Praia Lacacao. Santa Monica. Boavista, Cabo Verde. 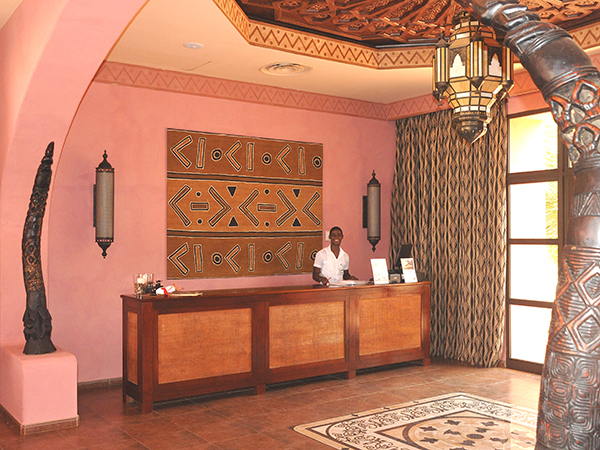 We are located inside the Riu Touareg Hotel. 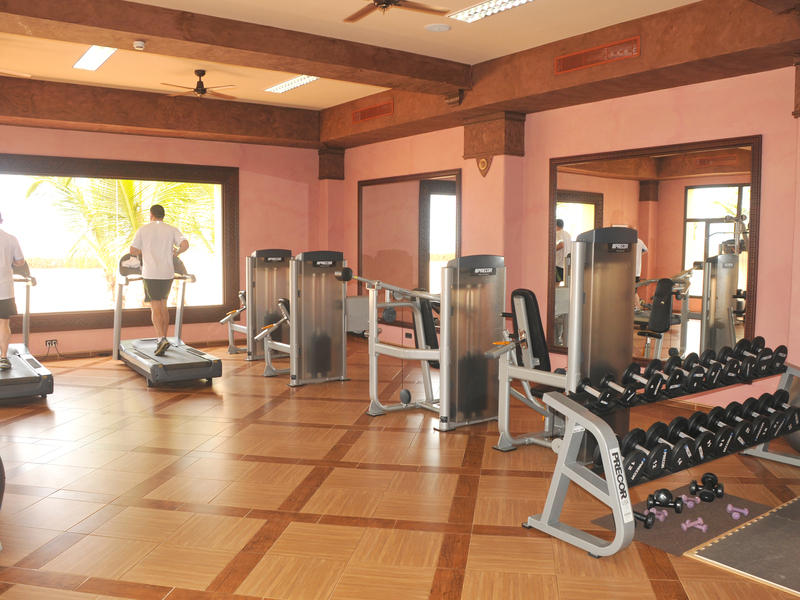 The Fitness Centre is open from 8:00 am to 8:00 pm. 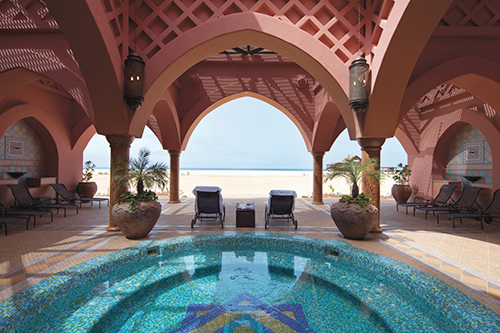 The Boa Vista Renova SPA is located inside the Hotel Riu Touareg. The island of Boa Vista, the third-largest of the archipelago and the nearest to Africa, surprises visitors with its dune-littered landscape, small oases of palm trees and extensive unspoiled beaches. The spa mingles with nature and is as much an outdoor experience, as it is an indoor one. 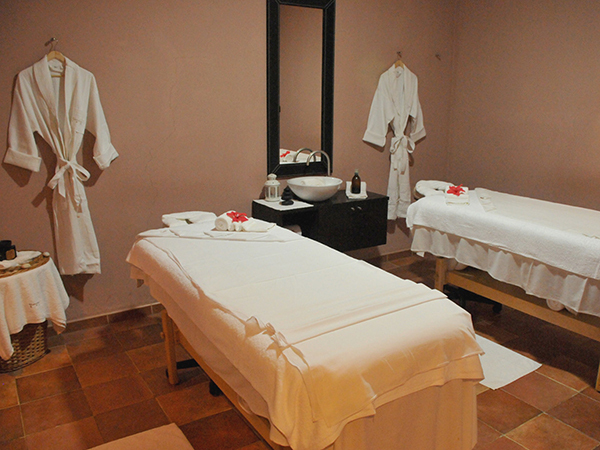 Before your treatment, relax in the scenic sea view jacuzzi and indulge in a massage by the famous Cape Verde Combination massage. The ideal place for relaxation, inspiration and sublime indulgence. Free weights set from 2 Kg up to 20Kg.